It’s wired that when I tried to update the Ubuntu zesty and install some new packages today, I got such errors below. E: The repository 'http://security.ubuntu.com/ubuntu zesty-security Release' does no longer have a Release file. E: The repository 'http://archive.ubuntu.com/ubuntu zesty Release' does not have a Release file. E: The repository 'http://archive.ubuntu.com/ubuntu zesty-updates Release' does not have a Release file. And none of the other mirrors works to me. All of them has the same issue “no longer have a Release file”. I did some research and found the error message actually has another form “not have a Release file”. 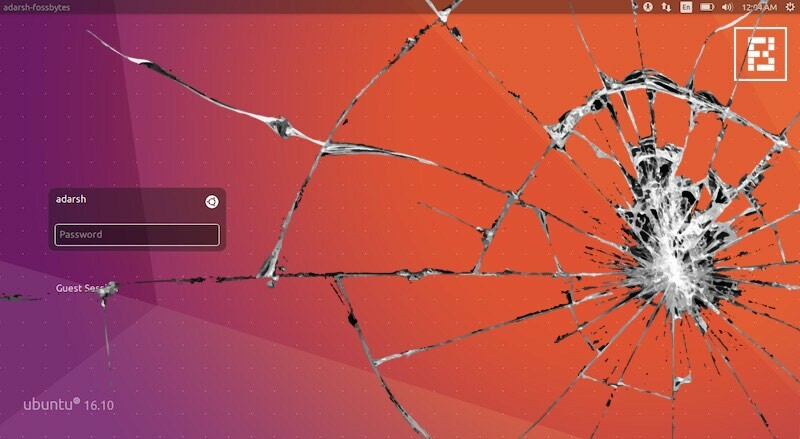 The solution is easy but tricky — Disable all sources of `security.ubuntu.com` and replace `archive.ubuntu.com` to `old-releases.ubuntu.com`. The full sources.list is listed as follows. I don’t know why it raises such error, and I’m not sure will it be a temporary issue or someone just hijacked the server. But at least, it works for me now. I can continue installing the software and finish my job. Cheers. So, probably you better just do an upgrade to 17.10 for solving this issue. Yes, I’m upgrading to 17.10 right now. I confused 1704 and 1710 and thought I’ve upgraded to 1710 already. Thank you anyway!